Royal Flying Doctor Services flight nurses embark on more than 11,000 aeromedical retrieval missions each year and 75 percent of these missions are nurse-only flights, where the nurses must be prepared to handle all situations that could occur at 15,000 feet. The Royal Flying Doctor Service (Queensland Section) flight nurses are some of the most highly qualified in the world. And now they've been given backing to attend the internationally recognised STAR program. QSuper will partner with the vital service as part of a deal which will also support flight nurses to undertake on-going training, to ensure they maintain the skills required to save lives in the sky. RFDS (Queensland Section) CEO, Meredith Staib said the firm's support of the ongoing training to nurses working across nine bases from Brisbane to Cairns and west to Mount Isa, would enable the RFDS to continue to deliver its vital services. "The partnership with QSuper presents an opportunity to support the ongoing training of our Flight Nurses, which is sometimes difficult to achieve in rural locations." Ms Staib noted in a 12-month period, RFDS Flight Nurses deliver care to patients on more than 11,000 aeromedical retrieval missions. 75% of these taskings are "nurse only" flights, where they must be prepared to handle any eventuality that may occur at 15,000 ft.
"Our nurses are the best of the best and are elite specialists in their field. If you're in trouble, you want to know that the most highly-skilled medical professionals are coming to help you," Ms Staib said. "The STAR program is a highly immersive course and totally different postgraduate medical training. It captures all the elements of current emergency medicine and trauma courses while focusing on the unique aspects of prehospital, aeromedical and retrieval medicine." 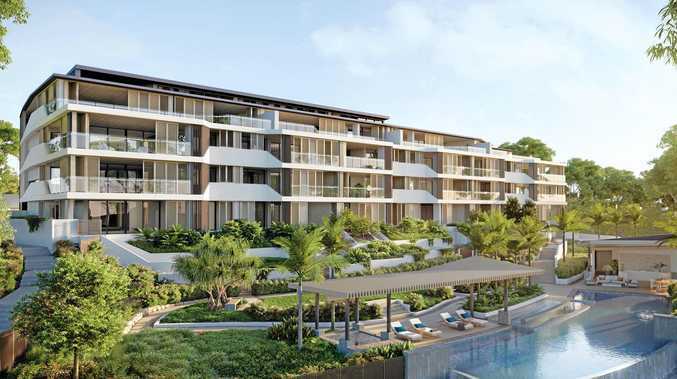 "In the spirit of our Founder, the Reverend John Flynn, we aim to provide the finest care to the furthest corner of Queensland. QSuper CEO, Michael Pennisi said partnering with the RFDS here in Queensland was all about creating long-term benefits for the community. "By investing in essential training of RFDS Flight Nurses throughout our State, we are helping to ensure they can continue to provide emergency and primary health care services for our members, and all Queenslanders," he said. 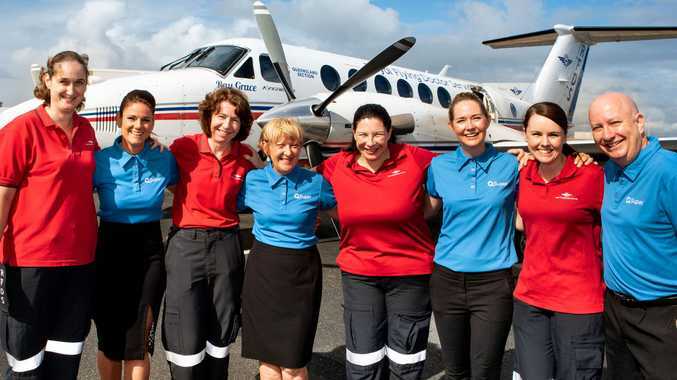 RFDS employs over 65 Flight Nurses throughout Queensland, many of whom are QSuper members.